The version I will be writing about is the Director's cut. 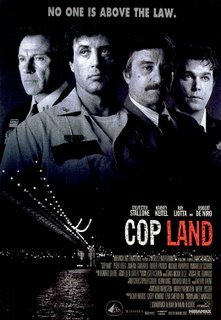 Cop Land is a underrated film. Sheriff Freddy Heflin (Stallone) is down on his luck. He's overweight and deaf in one ear after an accident. He stumbles upon a corruption case that could be a ticket out of his situation. 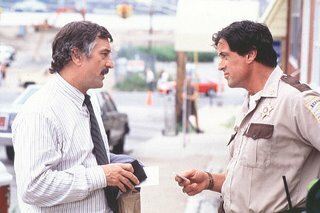 The case is also connected to a cop killing that involves Ray Donlan (Keitel) and his band of cops (Robert Patrick and Peter Berg). His only ally is Sgt. Moe Tilden (DeNiro) who's on the rat squad. Can Freddy figure out the mystery? The director's cut is a definite improvement over the theatrical version. It has over 20 minutes of new footage that really fleshes out the characters. 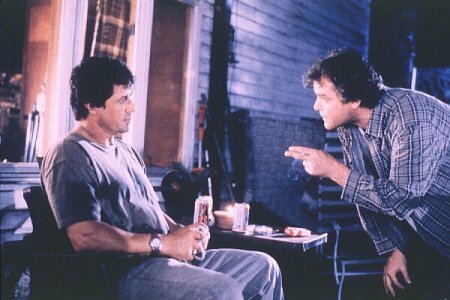 Stallone's and Keitel's in particular. They have a fantastic scene towards the climax. In the theatrical version, the climax feels rushed and underdeveloped, but in the new cut it makes sense. The whole cast does a great job. Liotta is very intense. It's Sly's best performance ever. DeNiro and Keitel are at their best. I highly recommend the director's cut of Cop Land.